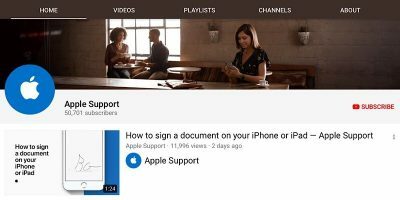 Recently it was announced that Apple Support started a YouTube channel with how-to tutorial videos for iOS. Are you more likely to utilize tutorials from device and software companies or users? There is so much varying tech information available with the help of Google. What type of tech information do you Google?